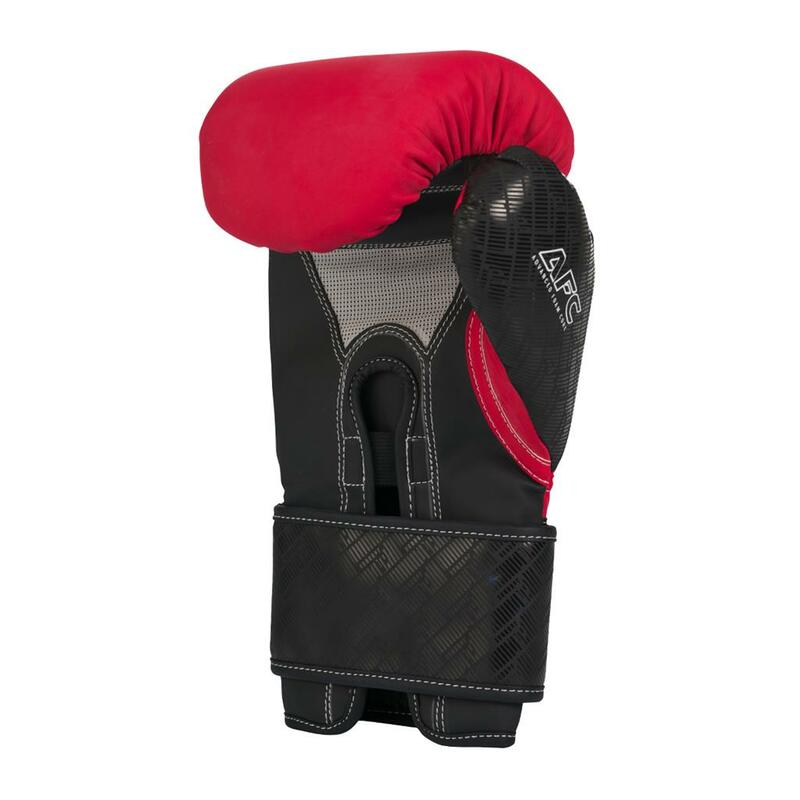 The greatest battle you will ever face happens long before you step into the ring… I’m not being dramatic; I’m talking about the battle you face trying to get your second glove on and tightened when you don’t have any functional fingers left. The Brave Boxing Gloves feature Grab Tab patches to allow you to easily secure both gloves. 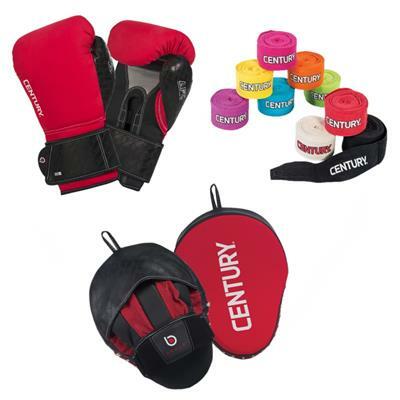 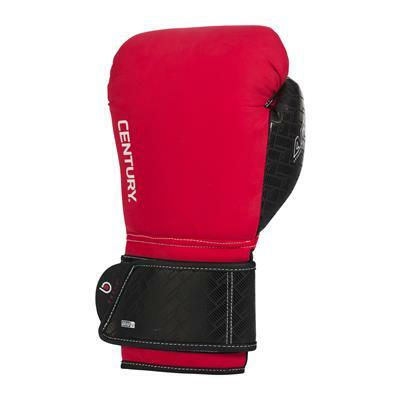 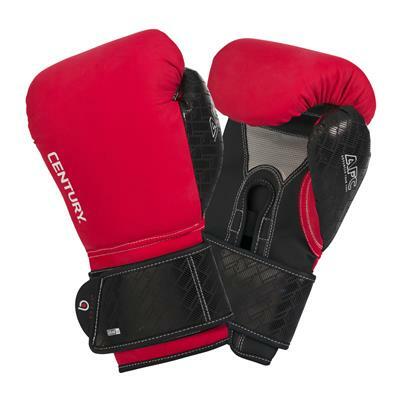 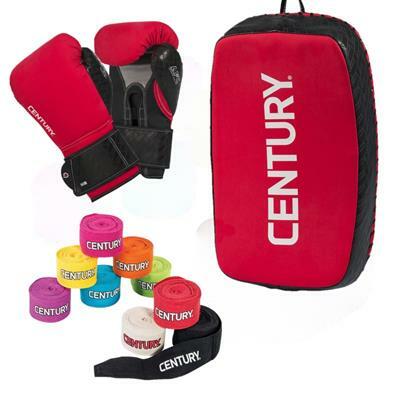 These gloves are great for high-intensity training activities like sparring, partner training and heavy bag work.